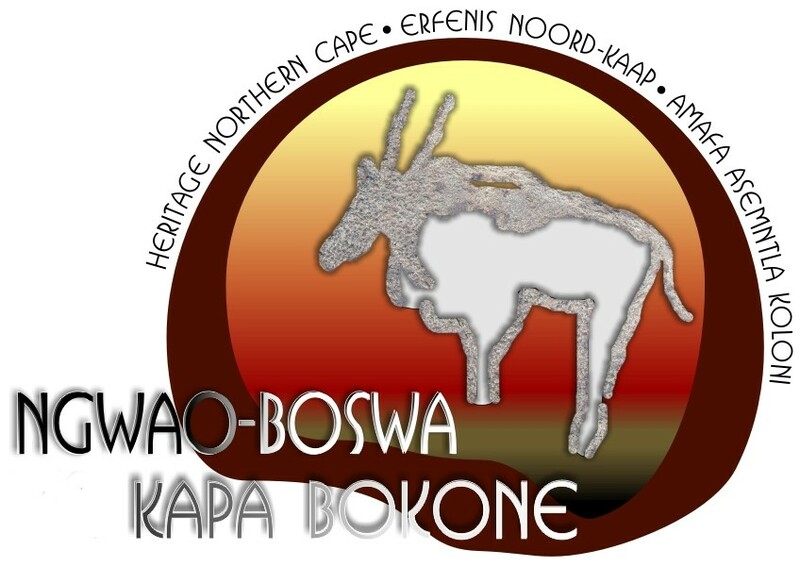 Ngwao Boswa Kapa Bokoni is the Provincial Heritage Resources Authority of the Northern Cape Province. It is a statutory body established in terms of the National Heritage Resources Act and is responsible for the protection, conservation, management and interpretation of the heritage resources of the Northern Cape. The name ‘Ngwao Boswa Kapa Bokoni’ is Setswana for ‘Heritage Northern Cape’ and the organisation is commonly referred to as ‘Boswa’ (Heritage). It is also officially known by its names in the other three official languages of the province, English, Afrikaans and isiXhosa.